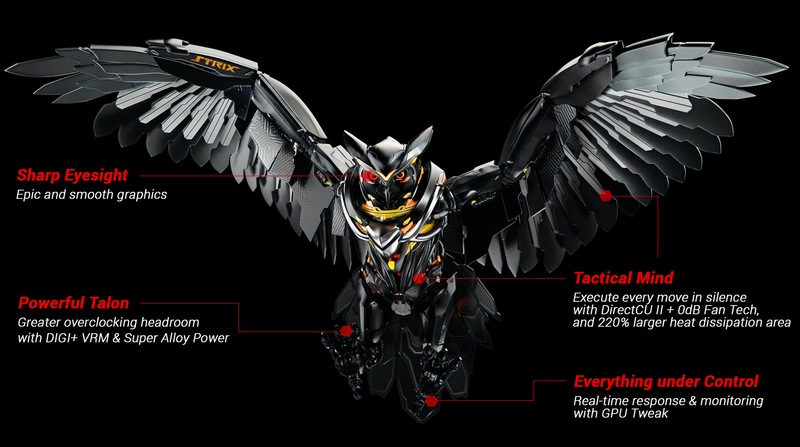 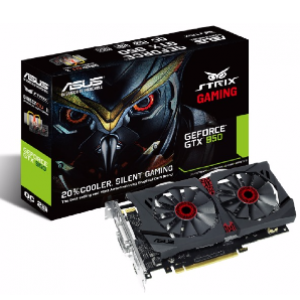 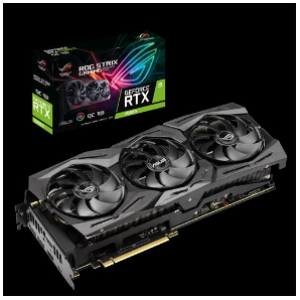 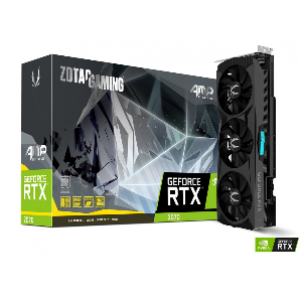 ASUS STRIX GTX 950 gaming graphics cards packed with exclusive ASUS technologies, including DirectCU II with Dual Wing-Blade 0dB Fan Design for maximum air flow with 20% cooler and 3X quieter performance. 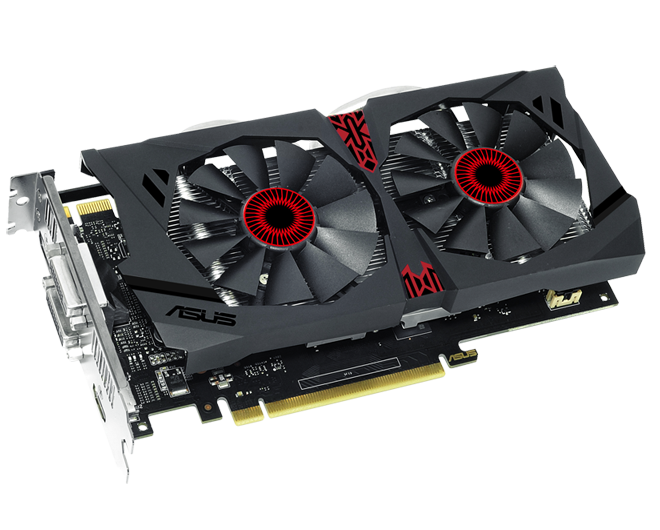 This card features exclusive ASUS AUTO-EXTREME Technology with Super Alloy Power II for premium quality and best reliability. 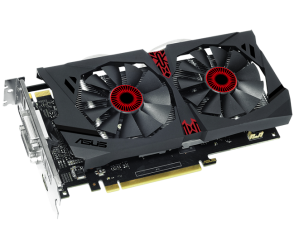 It also has GPU Tweak II with Xsplit Gamecaster, provides intuitive performance tweaking and lets you stream your gameplay instantly. 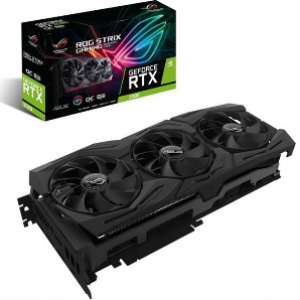 Flattened copper heatpipes make direct contact with GPU surfaces so heat is dissipated more efficiently, delivering 20% cooler and 3X quieter performance with 2.8X dissipation area than reference. 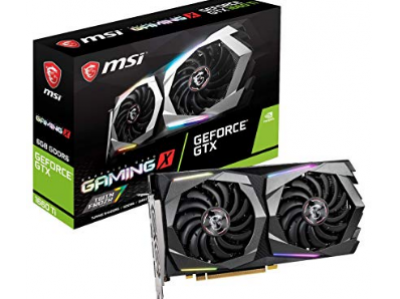 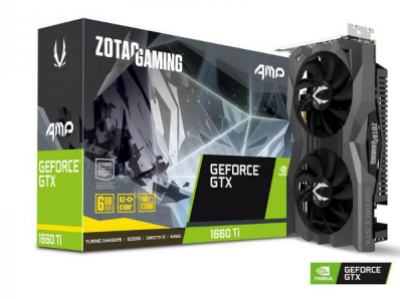 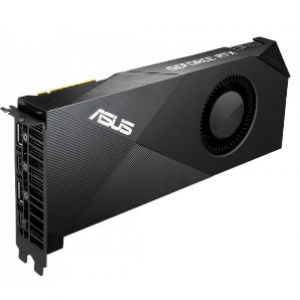 I'd like to enquire on GeForce GTX950 STRIX Gaming DC2 OC 2GB GDDR5 Graphics Card.